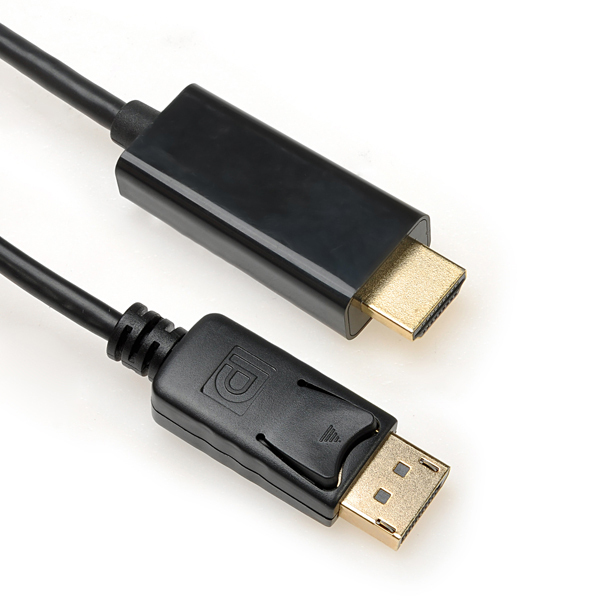 Maximum data transfer rate of 10.8 Gbit/s. 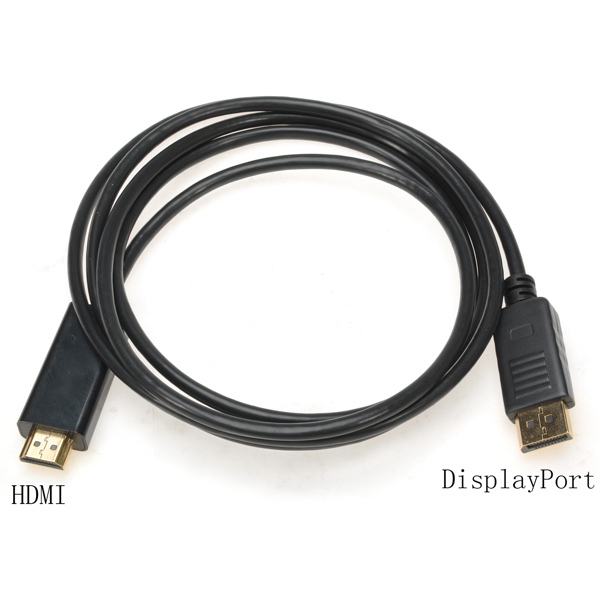 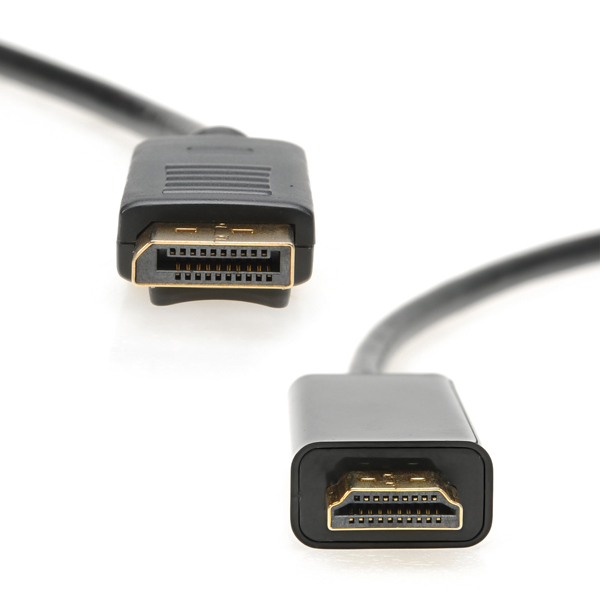 Displayport Male to HDMI Male cable allows you to connect a Displayport output to and HDMI input (TV, projector, monitor). 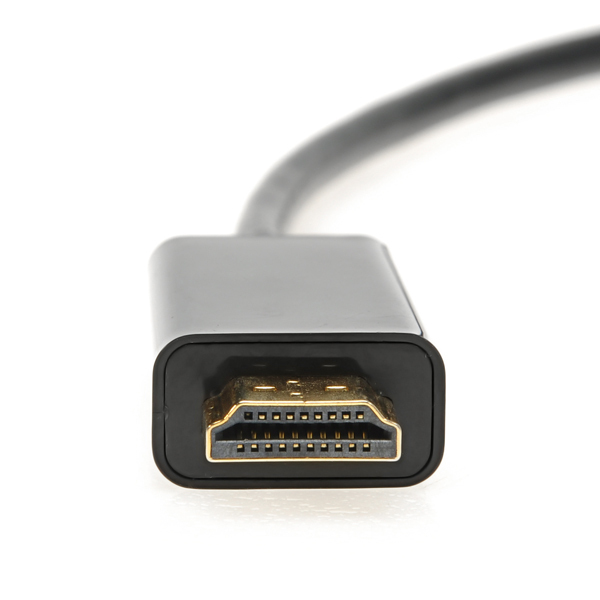 DisplayPort supports a maximum data transfer rate of 10.8 Gbit/s. 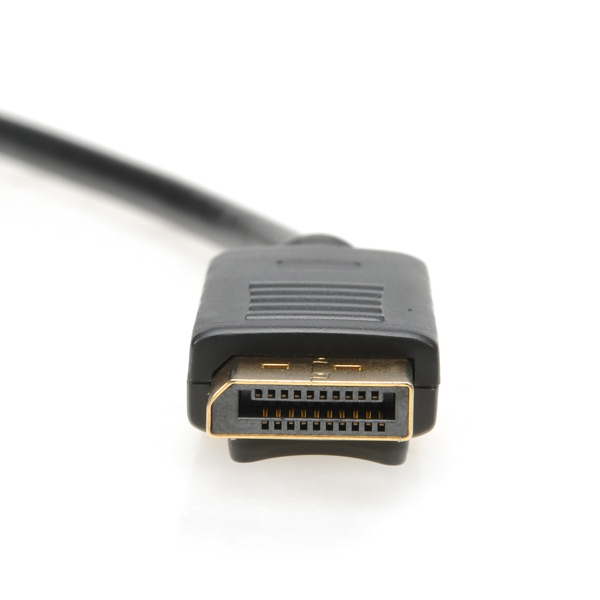 Support video Bandwidth up to 10.8 Gpbs.